Last Monday, Patrice introduced a discussion on why teachers need to care about self-care. This Monday’s blog continues that discussion. Have you ever thought about self-care? Do you practice self-care now? 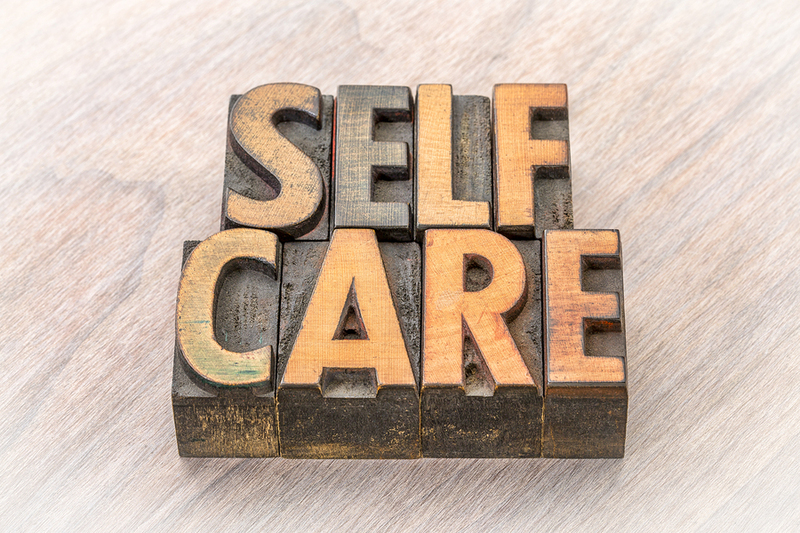 Unfortunately, self-care was never part of my vocabulary, so when I left teaching in December 2015 due to professional burn-out, I never thought about my own needs. 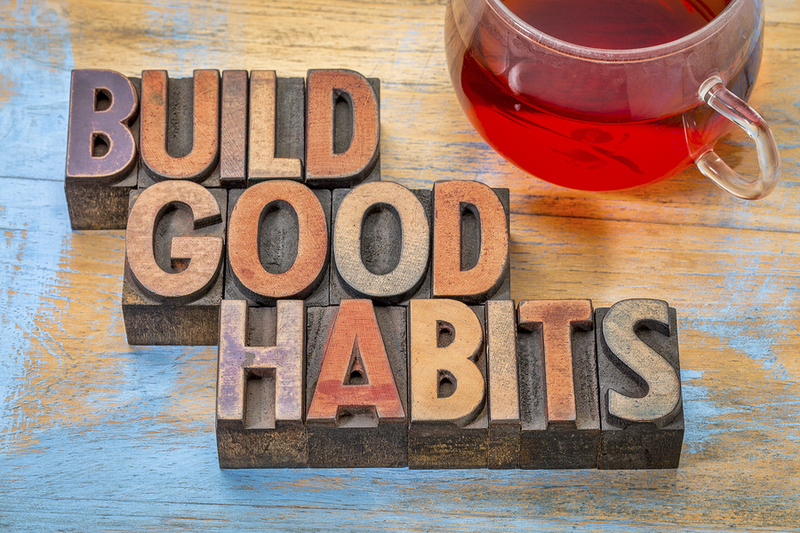 When I returned to teaching in November 2017, I knew that I needed to practice self-care. 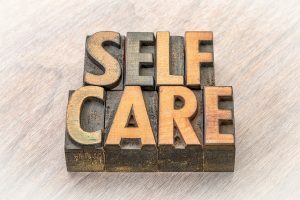 This post discusses what I have learned about teacher self-care and the information shared in a December 7, 2018 TESL Ontario webinar. I also include some valuable insights and comments from more than 80 participants who took part.